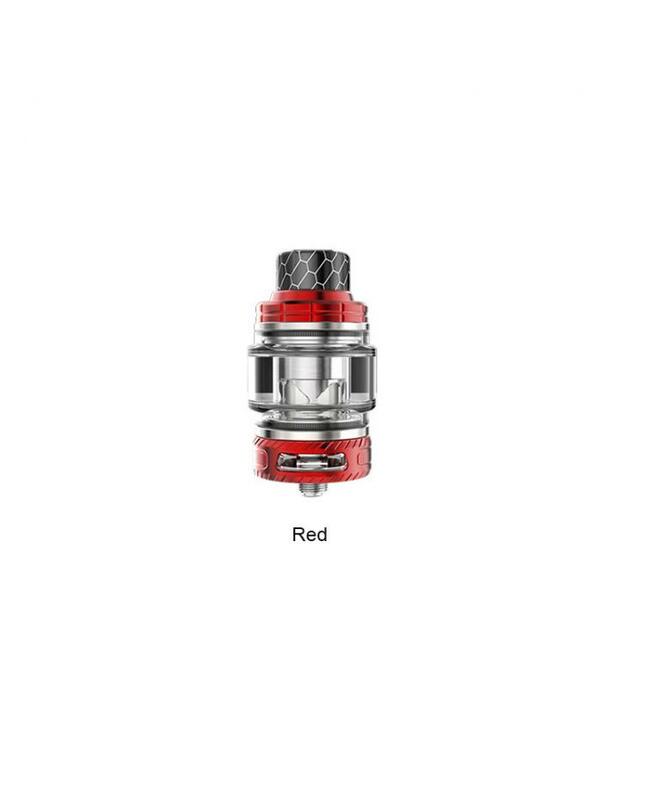 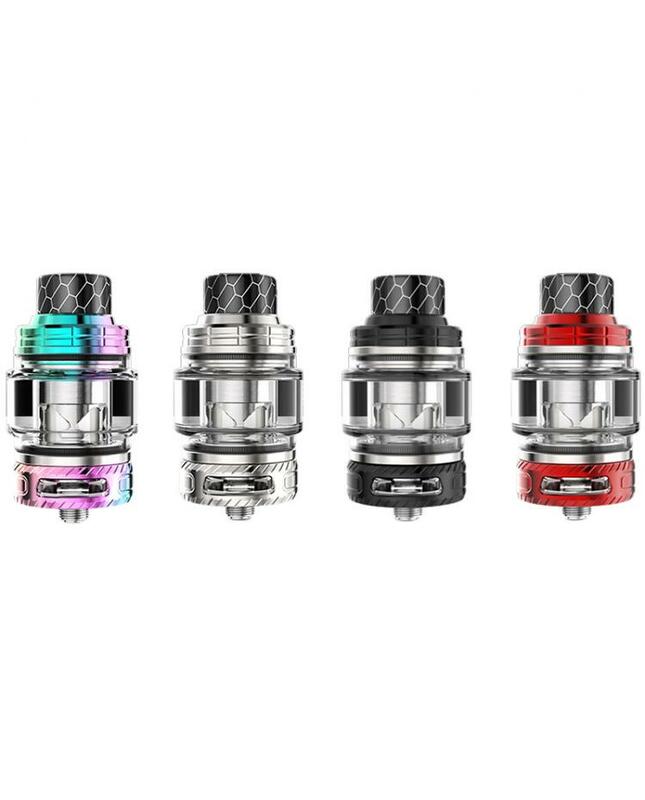 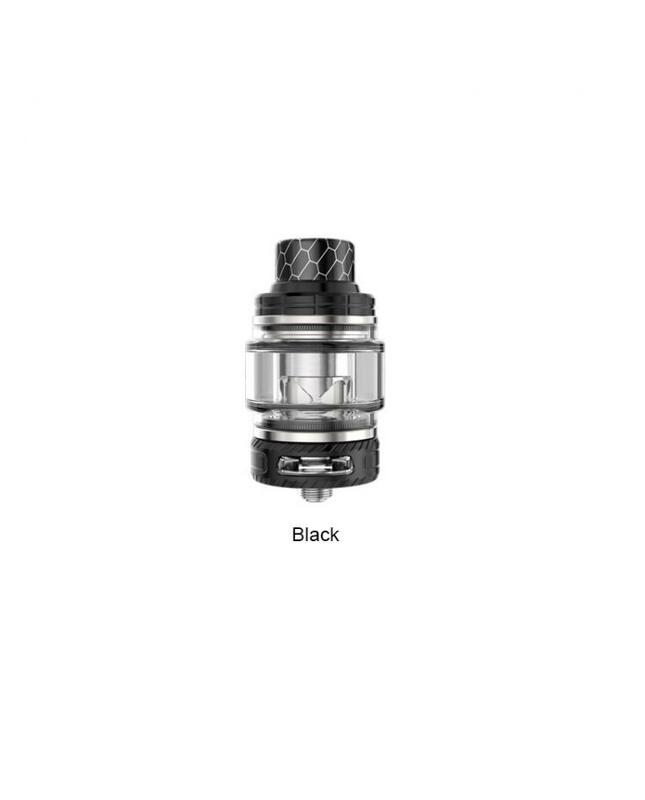 The smoant Naboo sub ohm tank, 4 colors available, it pre-installed the bulb style glass tank, which allows it can hold 4ml e juice, comes with an extra 2ml regular glass tank. the Naboo tank with convenient top refill design, vapers can inject your e juice into the tank easily, only unscrew the top cap to open the tank, refill the juice from the slots long the glass.there are dual large airflow adjustable slots on bottom,vapers can rotate the stainless steel ring to adjust the airflow to your preference. 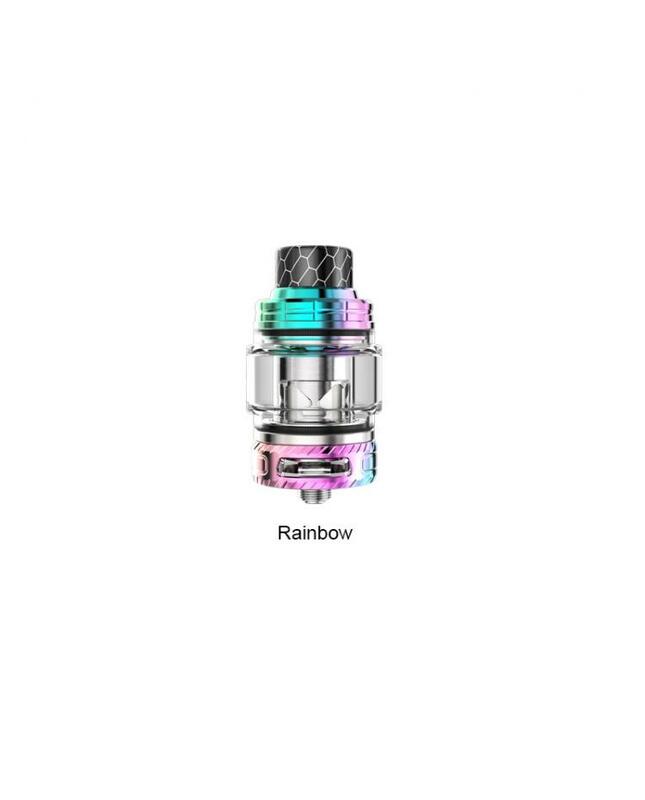 there are two new mesh coil heads available, 0.17ohm and 0.18ohm mesh coil heads, the mesh coil heads designed with organic cotton wick provide rich flavor and better vaping experience, allow the tank fire up to 100watts, all coils have been used Japanese organic cotton as wicking material to produce a purer taste.